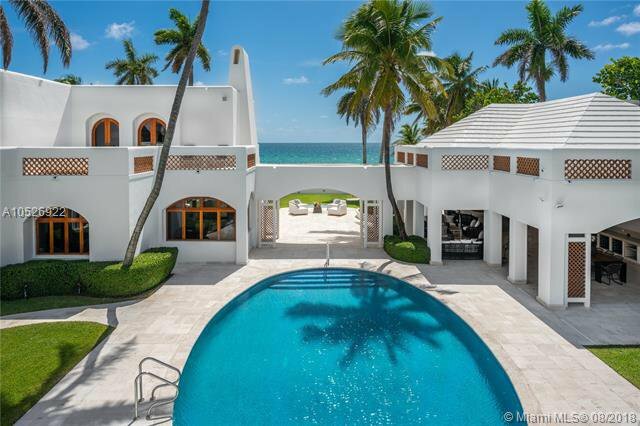 Live where the ocean meets the sky. 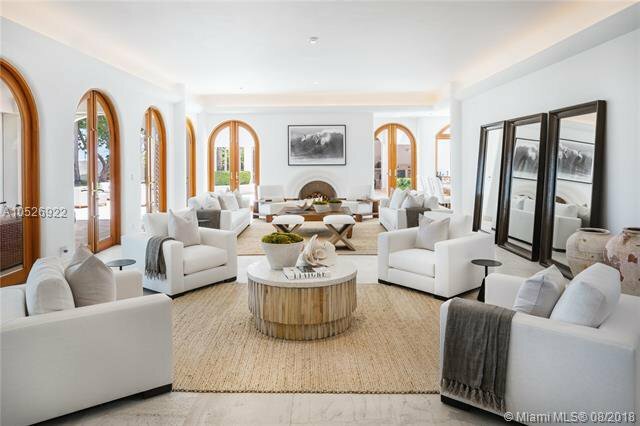 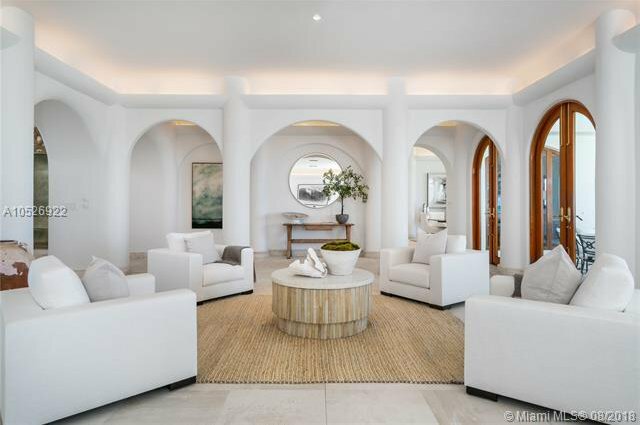 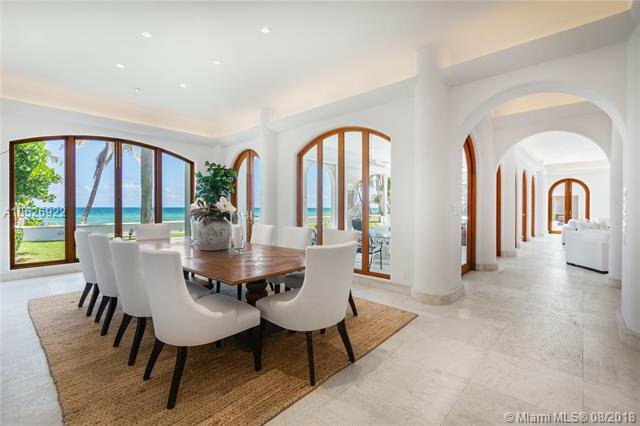 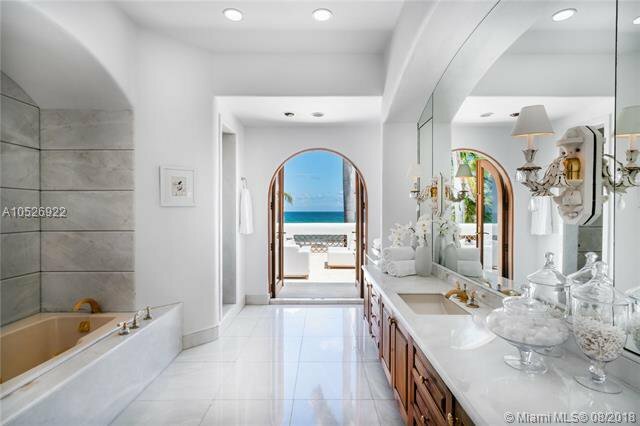 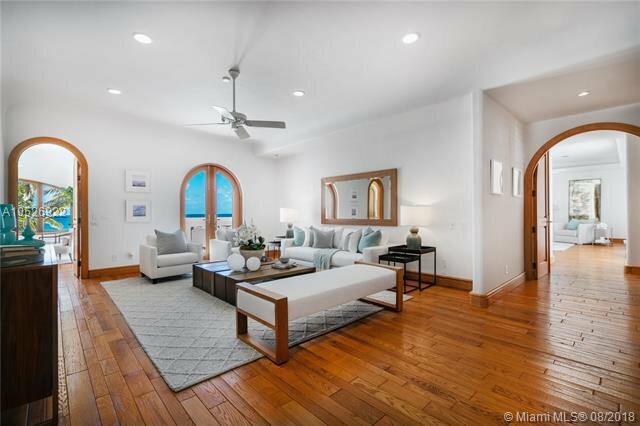 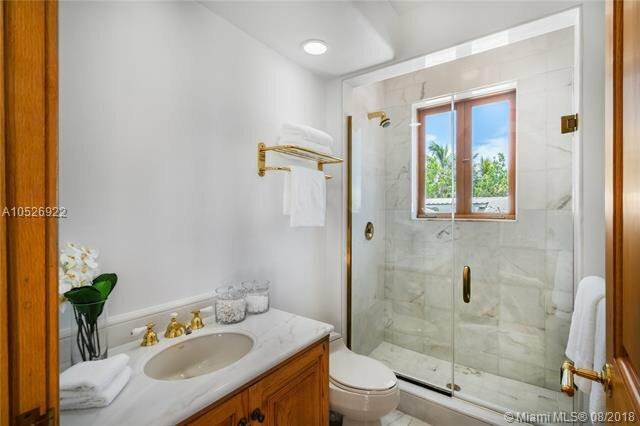 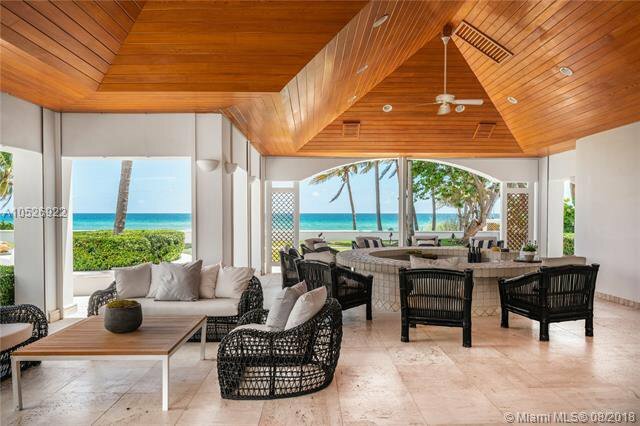 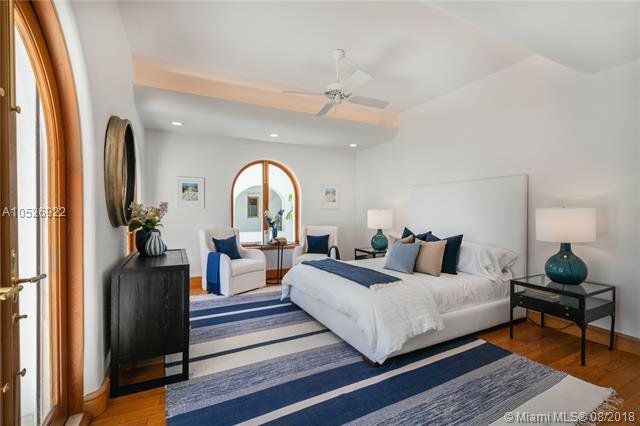 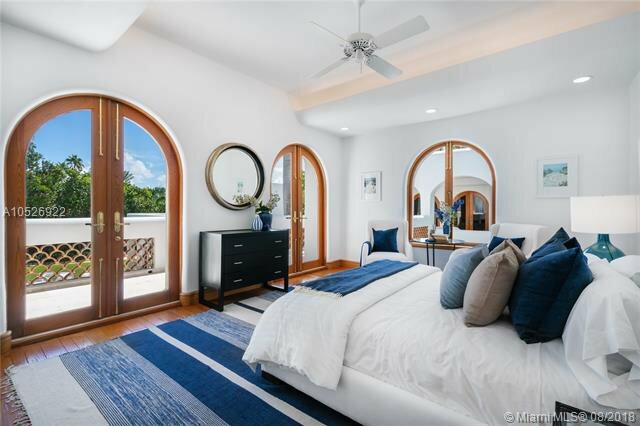 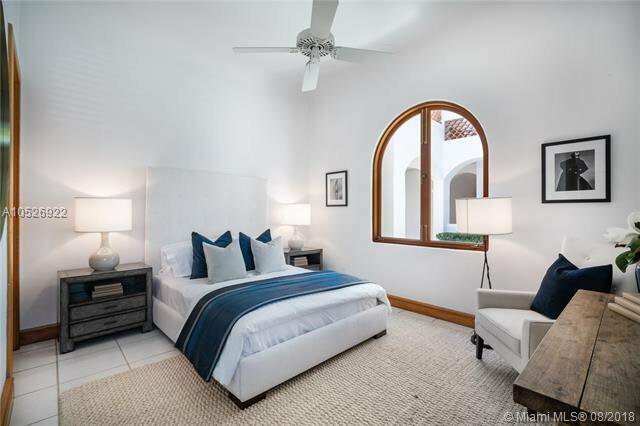 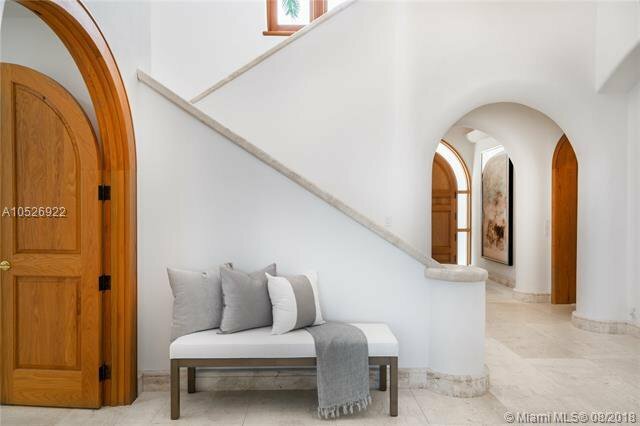 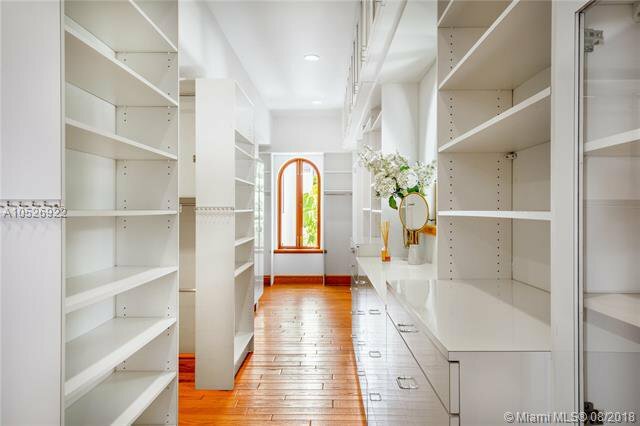 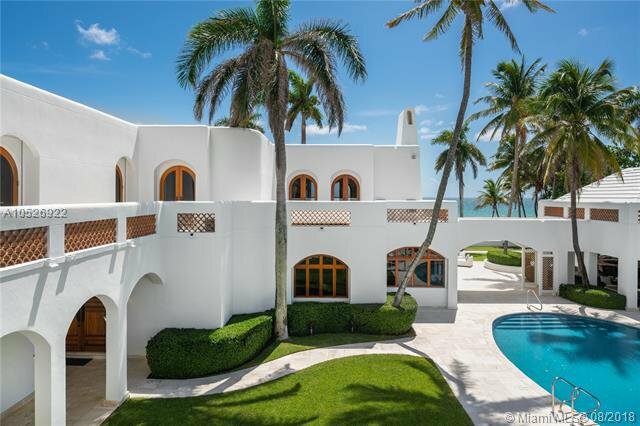 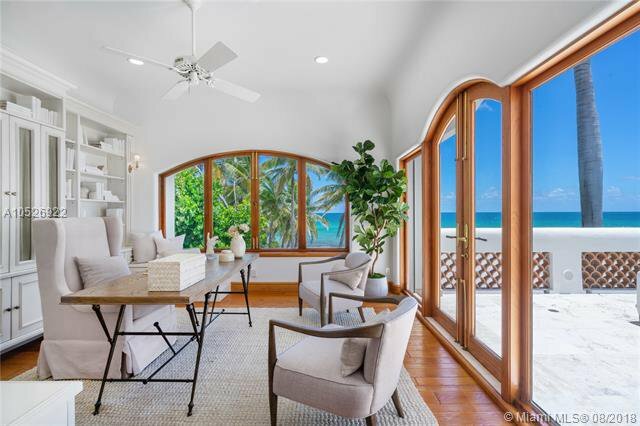 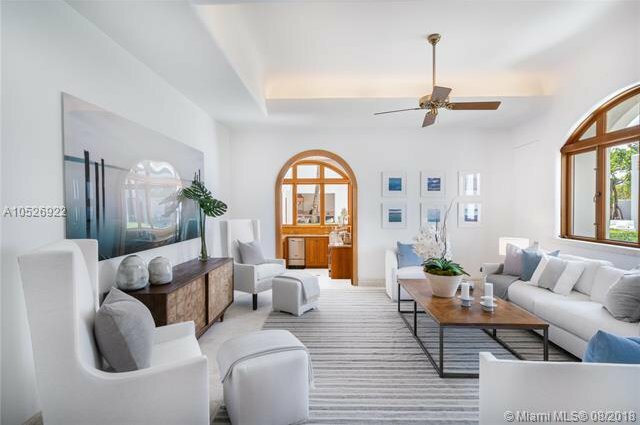 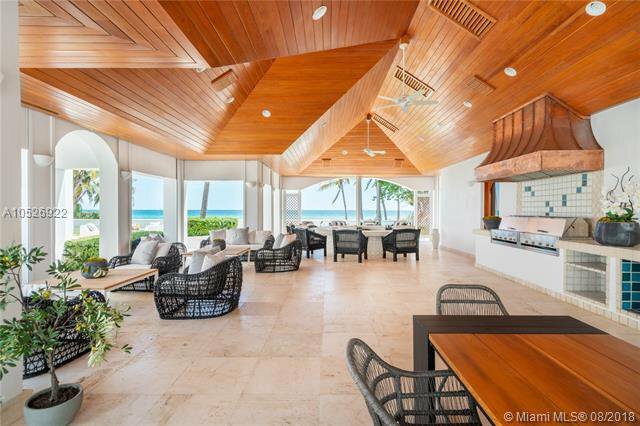 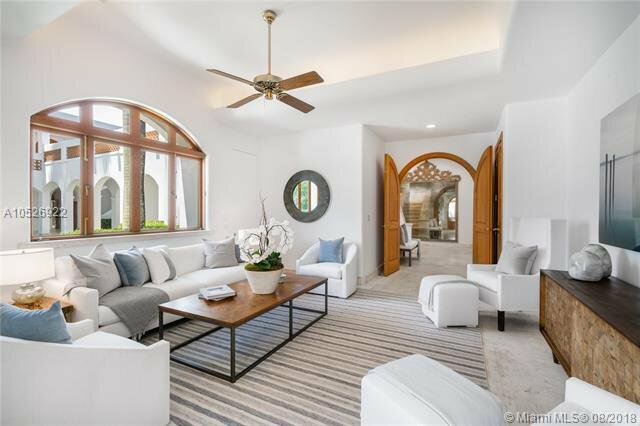 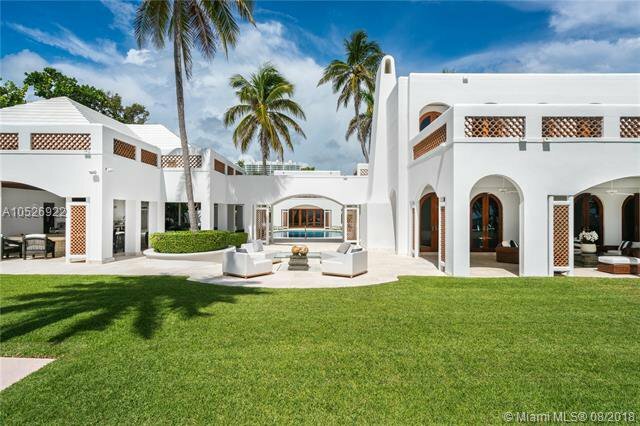 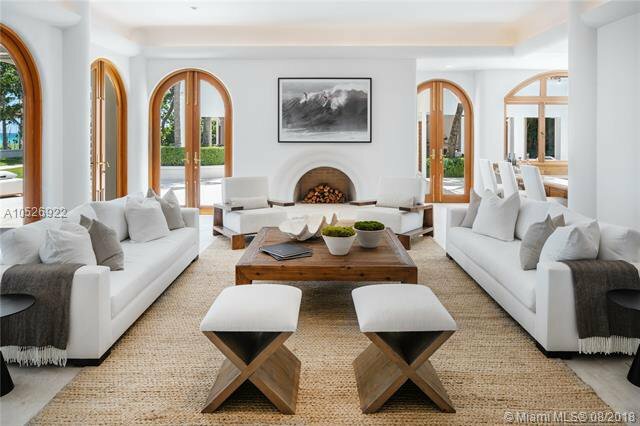 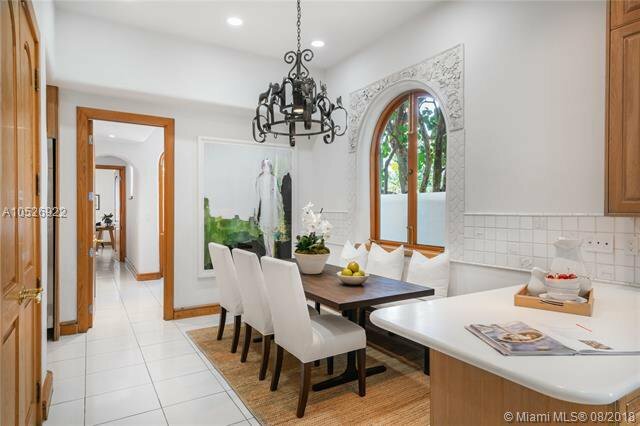 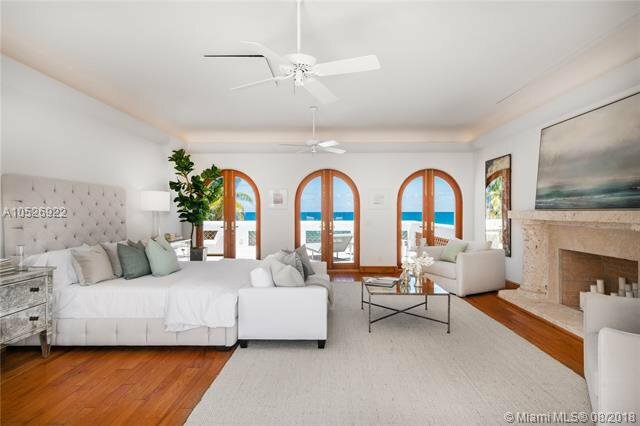 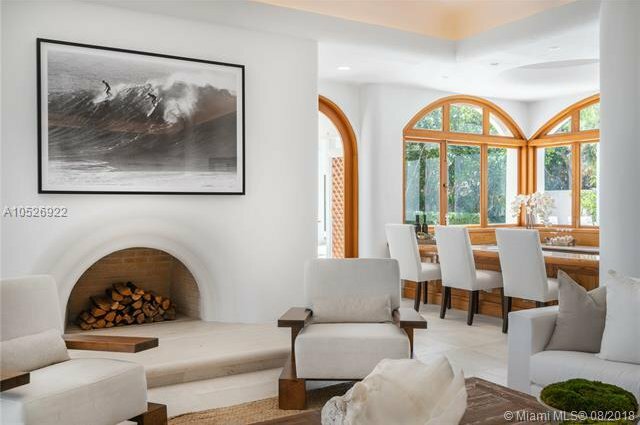 This rare beachfront home, one of only a few found exclusively on Golden Beach, is a true masterpiece with beyond extraordinary direct ocean views. 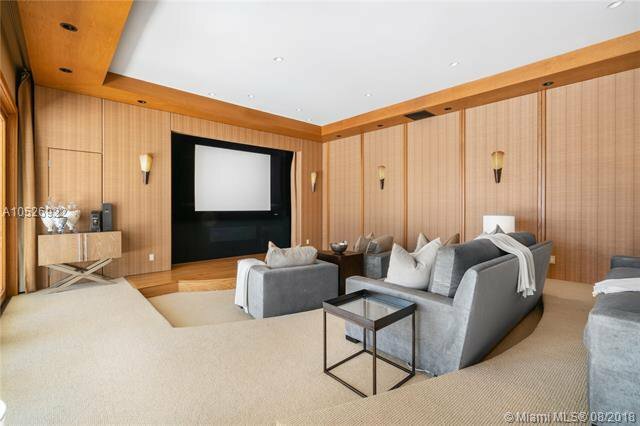 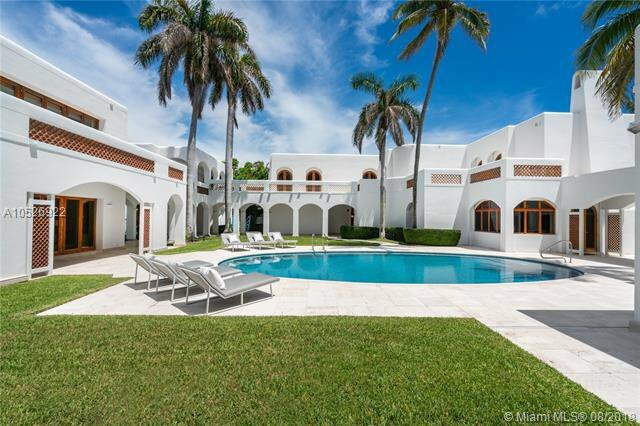 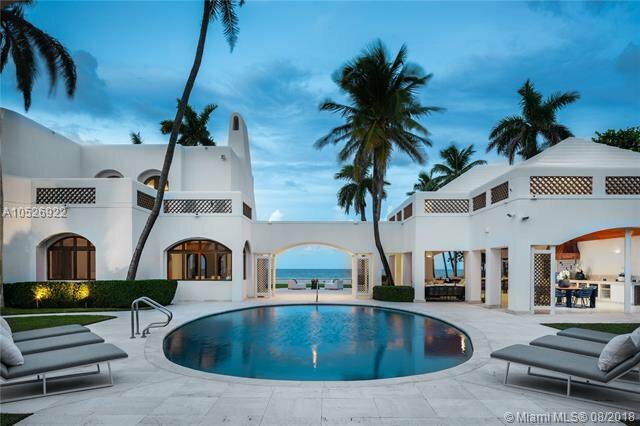 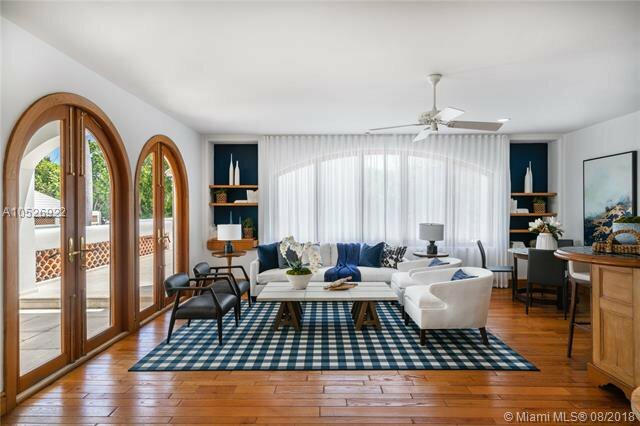 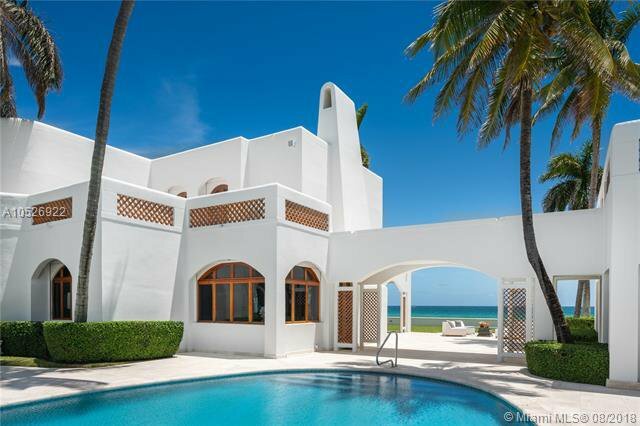 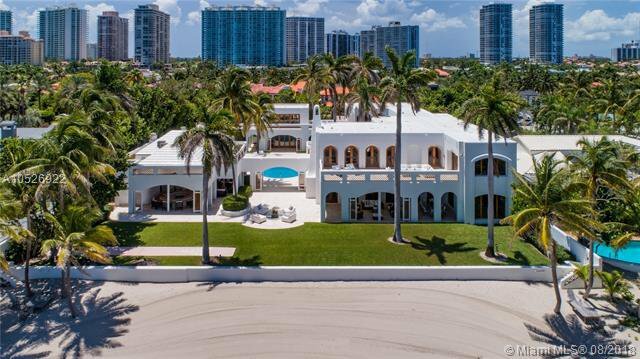 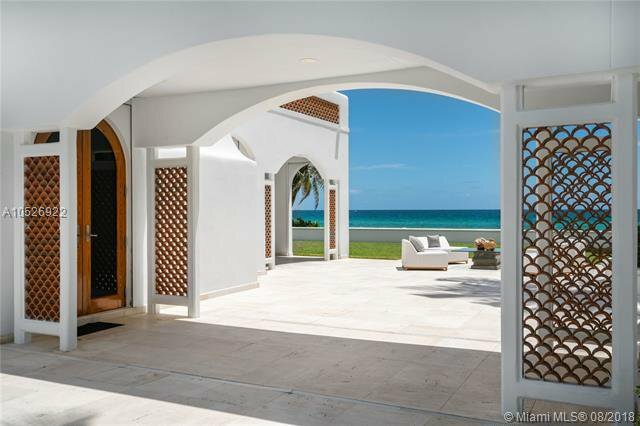 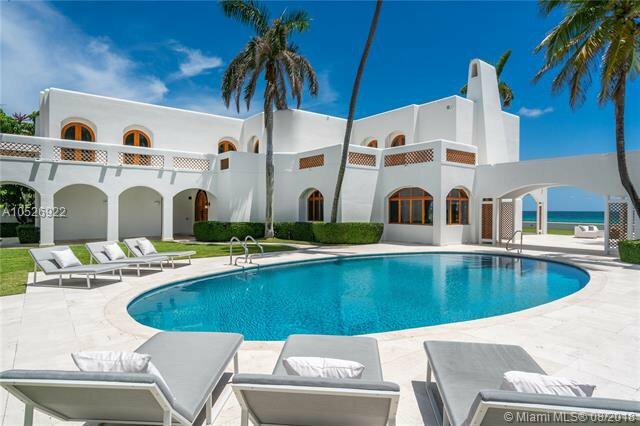 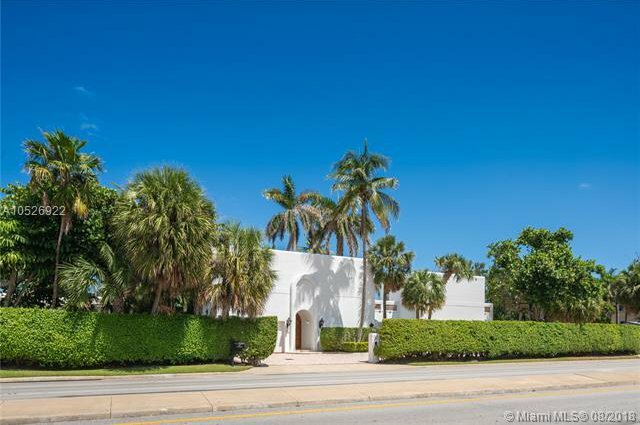 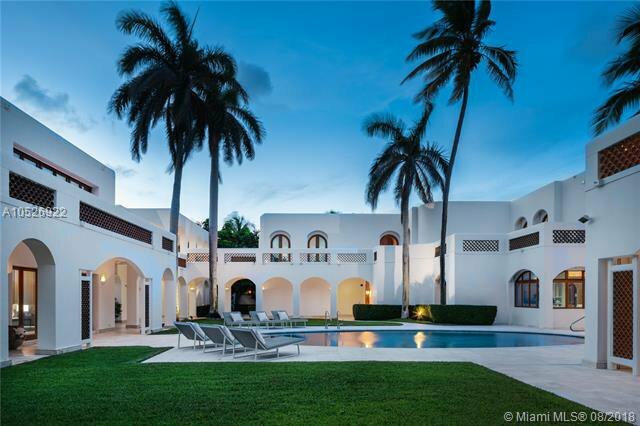 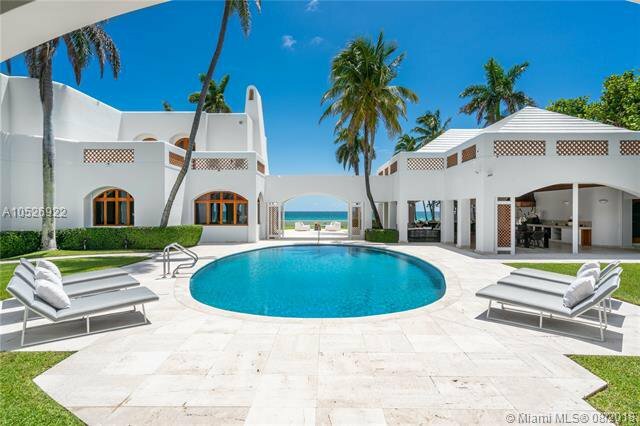 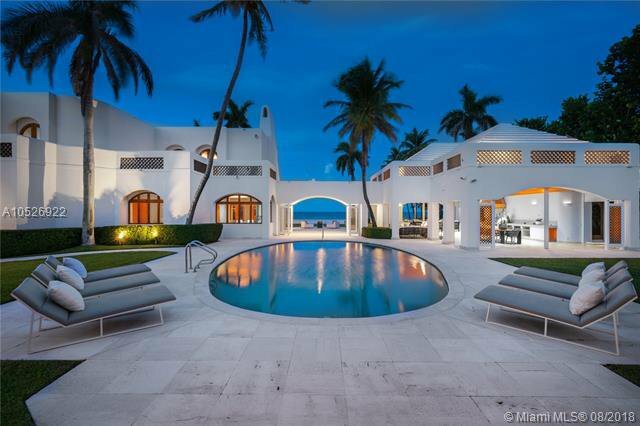 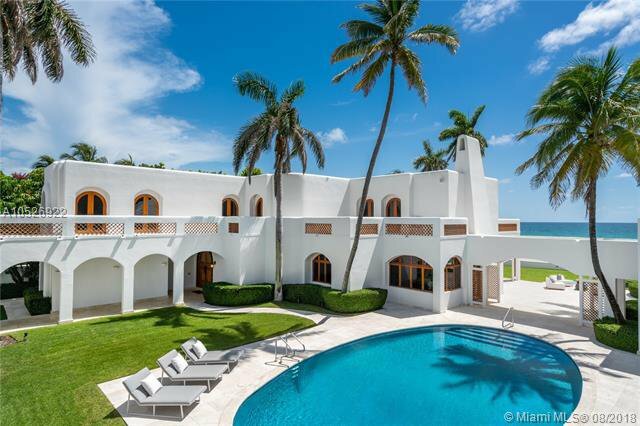 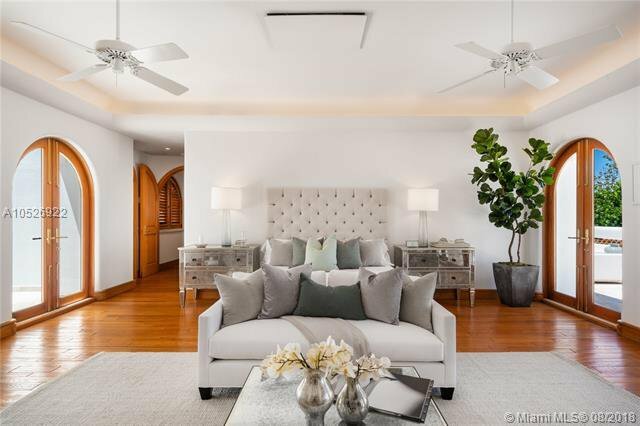 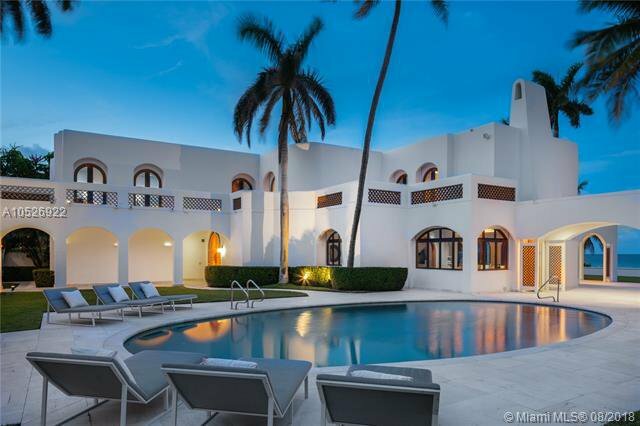 Sitting on a 41,750 SF lot with 150 ft of direct oceanfront on the sparkling Atlantic Ocean, this 11,599 square foot estate is perfect for an elegant outdoor lifestyle with a private deeded beach, large outdoor entertainment areas, a captivating oval-shaped pool, a pool cabana and catering kitchen. 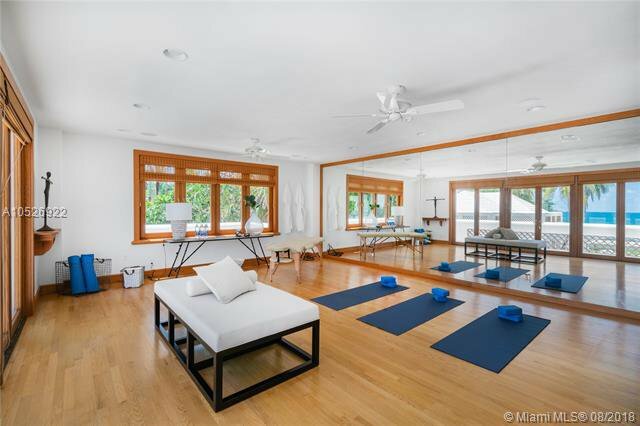 The residence also includes a fitness studio, movie theater, guest house with a living room and kitchen and an additional guest apartment. 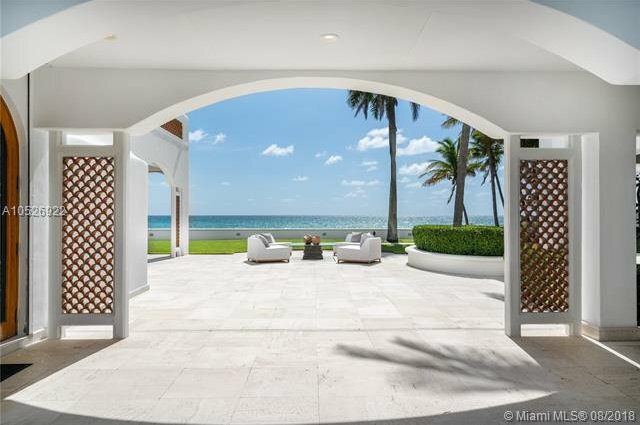 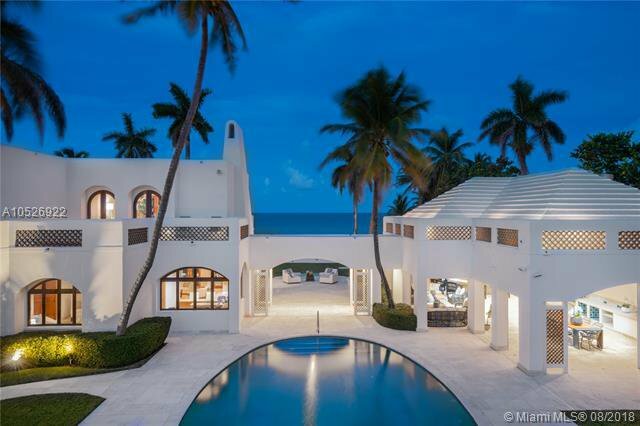 Feel like youâ€™re on a permanent vacation in this unprecedented oceanfront estate offering a once-in-a-lifetime opportunity for a unique and tranquil living experience.